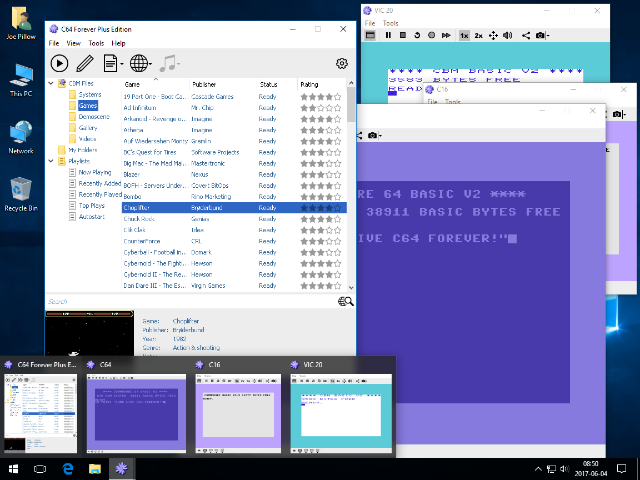 The following screenshots illustrate real world usage scenarios of C64 Forever. Click on the images below for additional details. Note: screenshots taken on high-DPI systems may appear slightly blurred when scaled down by a web browser on standard-density displays, and vice versa. 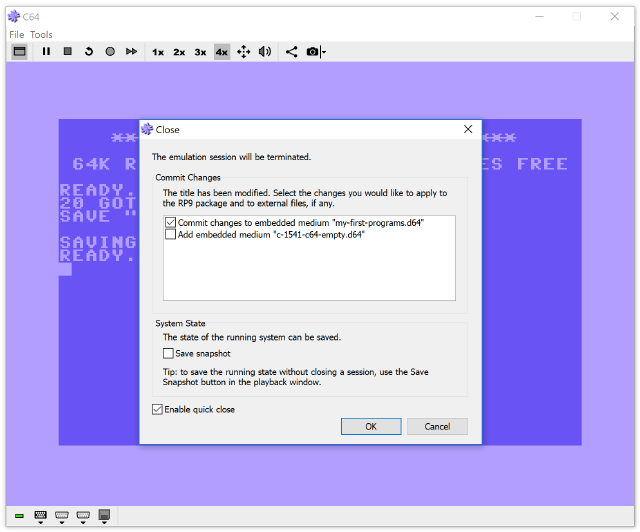 C64 Forever automatically renders crisp texts and other elements taking into account the native resolution, density and magnification settings. Multiple playback sessions can be active simultaneously. The image shows the player with different 8-bit sessions (VIC 20, C16, C64). Familiar player controls help make content easily accessible, while advanced title authoring features are just a click away. 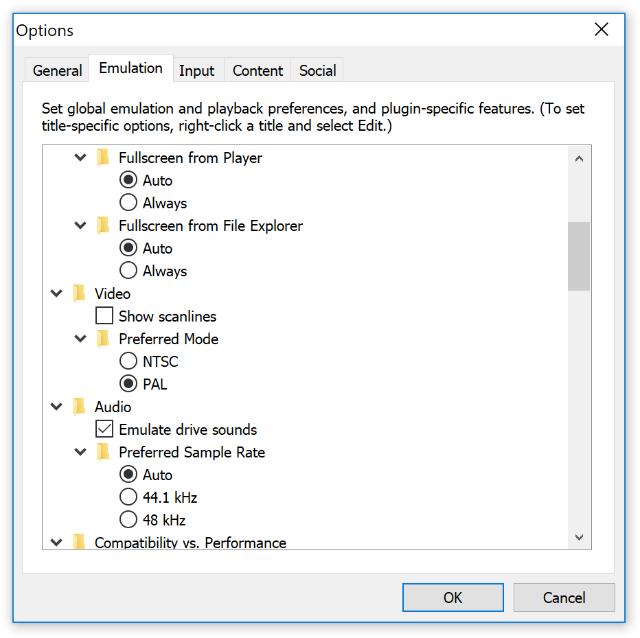 Options are simple, intuitive and generally shared across different emulation plugins. Context-sensitive help is always available by clicking the "?" button. Disk changes can be committed or discarded at the end of an emulation session. Sessions can be saved at any time and resumed later, if so desired. All titles can be edited. 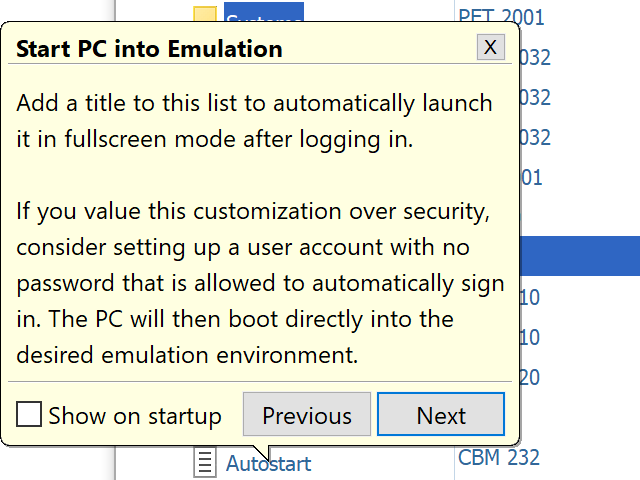 Either right-click an item and select Edit, or create and edit a copy, or build a new configuration from scratch. Changes are saved to the RP9 file, which is easily portable to other systems. 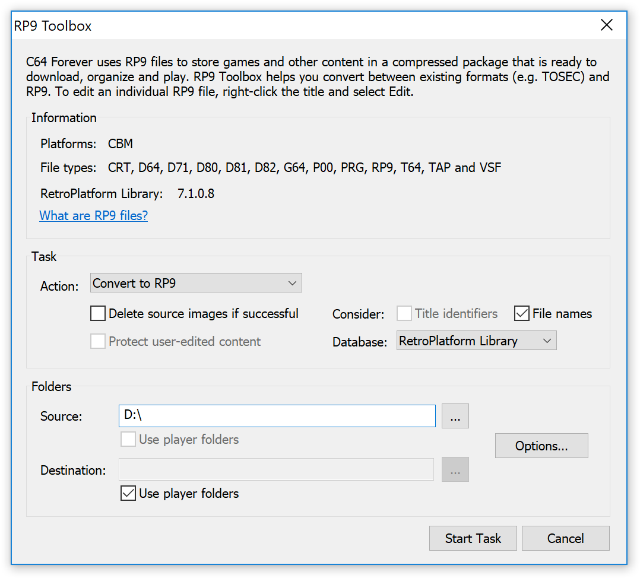 RP9 Toolbox is a powerful tool to search for content in different formats, rescan and rebuild RP9 files, and import and export to and from RP9. 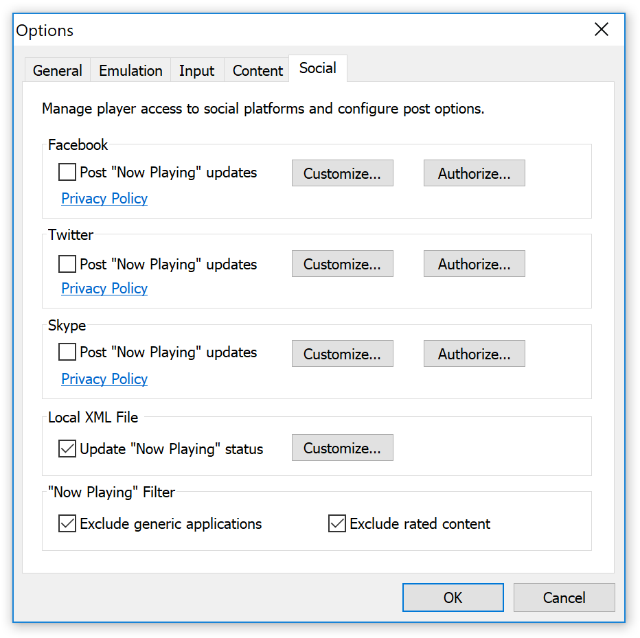 Social sharing features (Facebook, Twitter, Skype) can be configured from the Options dialog. 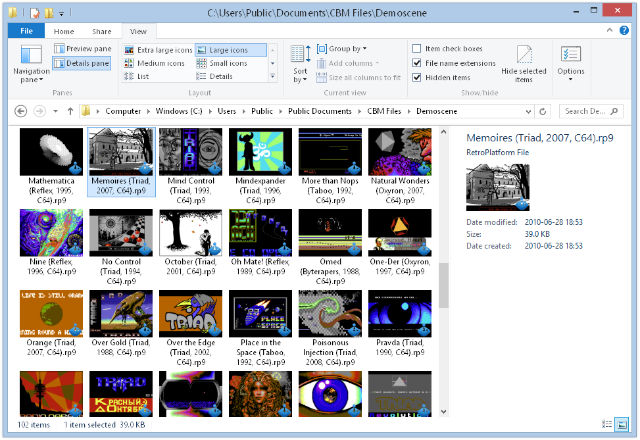 C64 Forever supports automatic "Now Playing" updates, manual posts via the Share button, and screenshot uploads. 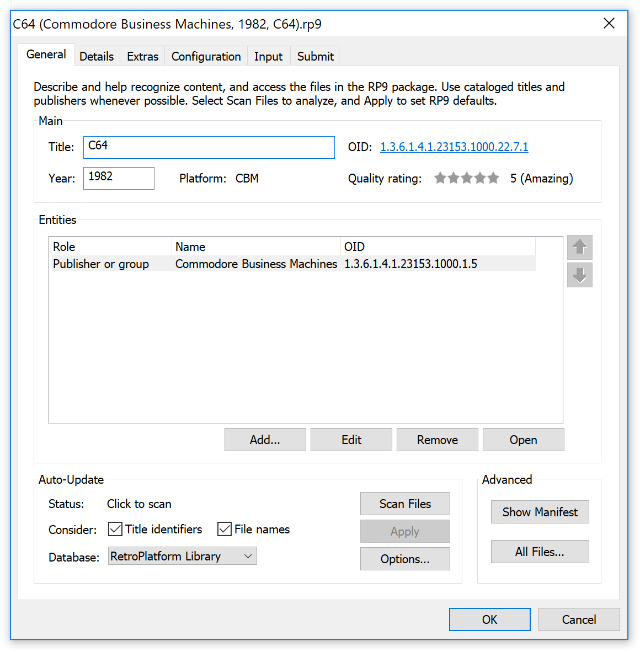 The Build Image feature (Tools menu of the Plus Edition) makes it possible to create personalized ISO images (to mount or burn to CD) and portable environments (e.g. to run from USB storage). 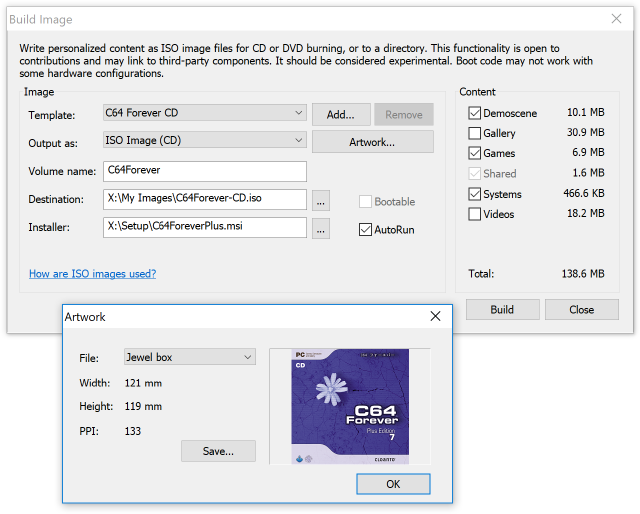 C64 Forever (Plus Edition) can also run from CD or USB media, without installation. 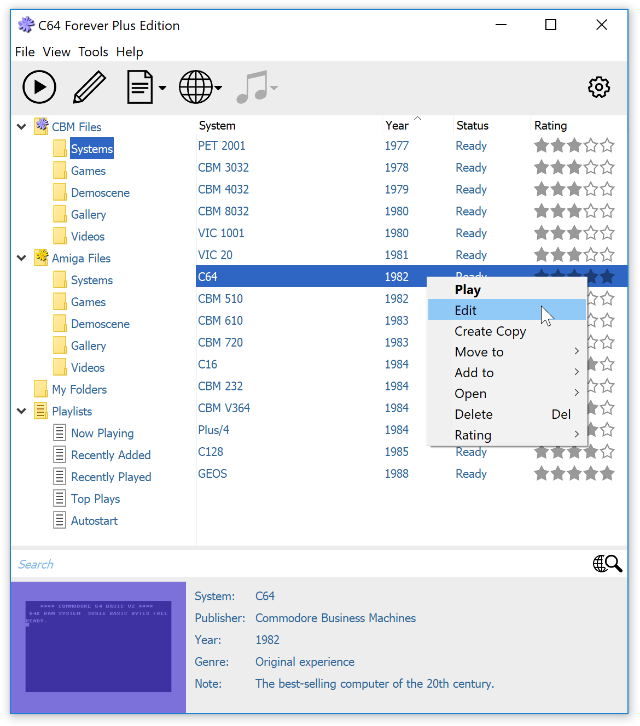 The image shows the options included in the AutoRun dialog on the C64 Forever CD. Short, context-specific tips provide advice on topics that may be unfamiliar. The initial tips can be disabled, or invoked manually from the Help menu.